Keep your kids learning during spring break. 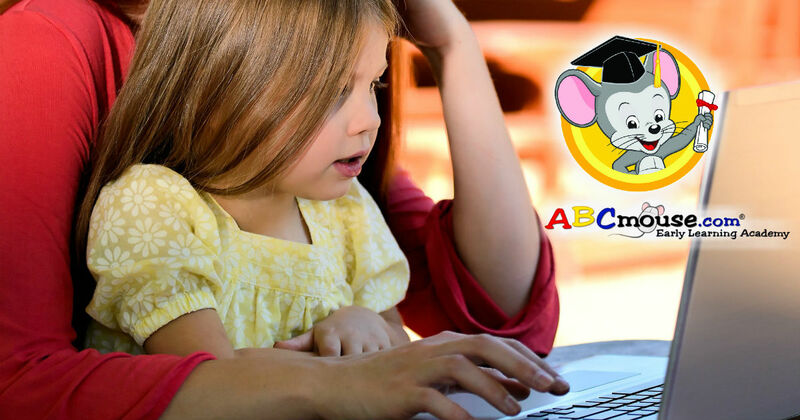 Keep your kids learning during Spring break with ABCmouse.com! Right now you can score a FREE 30 Day Trial, It's the PERFECT time to grab this freebie while they have time before going back to school. My kids LOVED ABC mouse when they were younger. You can add up to 3 kids with one account!! ABCmouse.com can be use on a computer, tablet, or phone, making it easy for your child to learn on-the-go. If you decide after 30 days that it's not a good fit for your child you can cancel and incur no future charges.